Does it take special genes to make a special human? 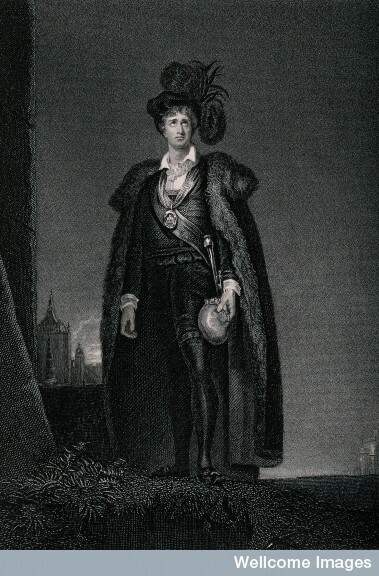 Kemble in the role of Hamlet. reference to the ancient idea of "God's image." I won't address here whether humanity is a paragon, but here's a more tractable question: what are the facets that distinguish humans from other animals? Biologically speaking, what is special about humans that sets them apart from other apes? Anatomically, we're pretty unremarkable apes. We have enlarged gluteal muscles and other adaptations that make us good distance runners. We have fancy thumbs that make us good tool users. We have a tweaked larynx that facilitates speech. We have spineless penises that facilitate other things. And of course we have what Hamlet was talking about: big brains and associated cognitive abilities.